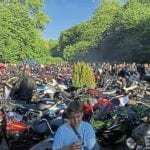 Fancy something spectacular in your garage or possibly front room given the condition and desirability of the motorcycles in this collection? 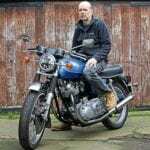 If so then you really do need to be along to the Alexandra Palace in London this coming weekend for the Bonhams Auction during the ‘Ally Pally Show’. Taking a good machine and adding lightness was a Cheney trademark, his superb machines were ridden by the great and the good of the MX world and this one is reputed to be an ex-Vic Allan machine. 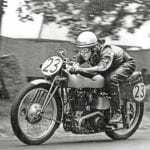 Vic of course is a former British MX champion. A glance through the catalogue of this incredible one owner collection had even the jaded palate of this writer drooling. It’s not just the fabulous dirt bikes but the iconic road and racing machines too. 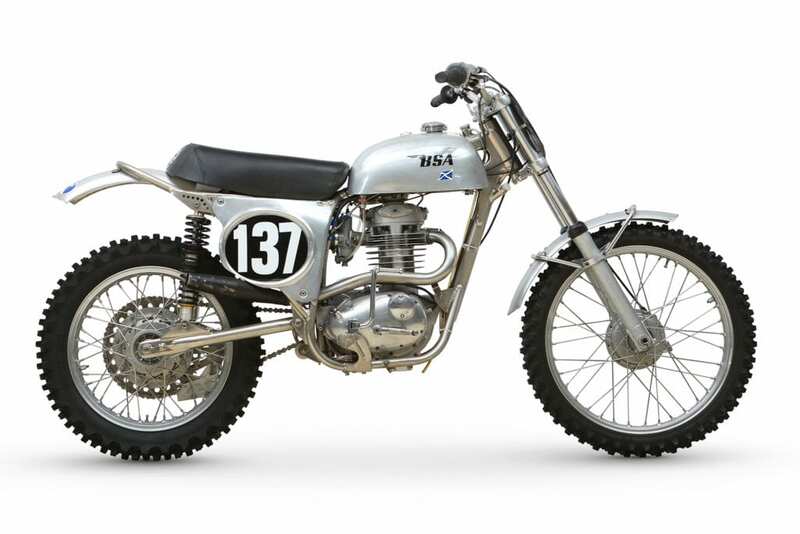 Described as “better than showroom condition” by Bonhams motorcycle specialist Ben Walker, the nearly 70 lots to come under the hammer on Sunday, September 23 at 2pm cover the most desirable eras of two-wheel fabulosity. 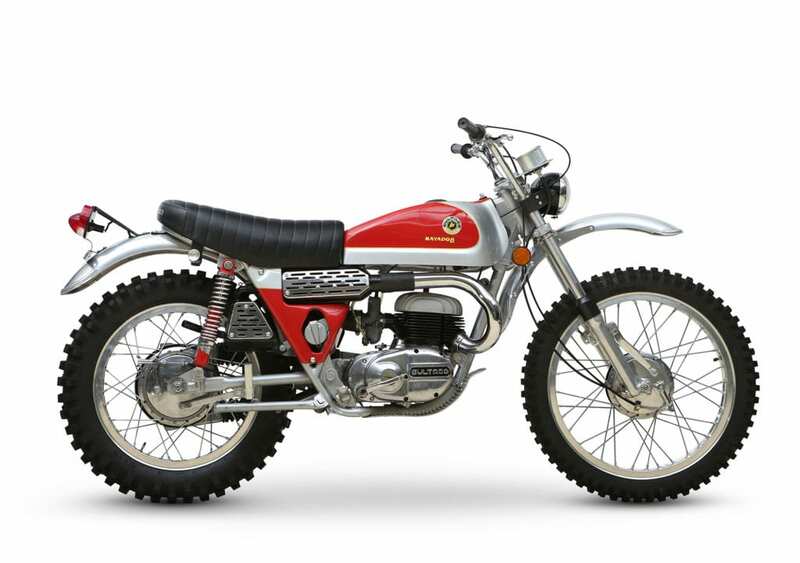 The trail and enduro market was slow to take off in the UK but in the USA and mainland Europe machines such as this Bultaco Matador were incredibly popular. 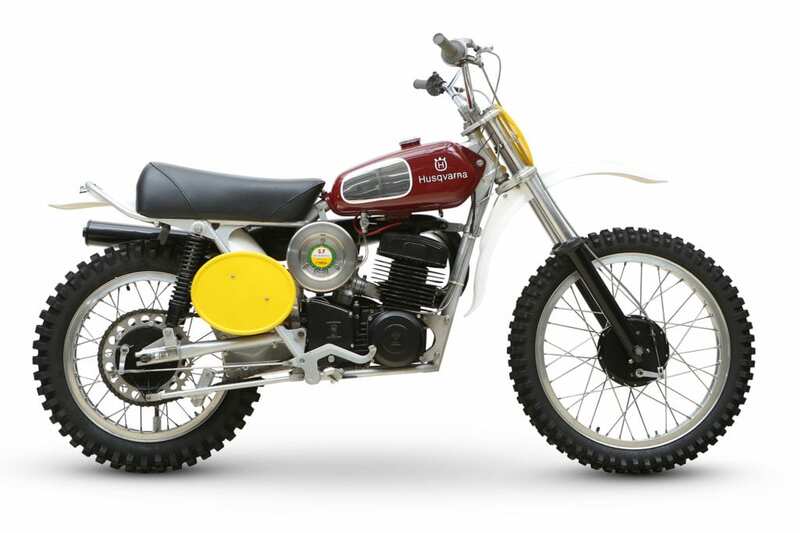 A similar model to this one was recently featured in Classic Dirt Bike’s Super profile series and in its day the Matador was an ISDT Gold Medal capable machine. From the Fizzie sports mopeds which countless 16-year-olds cut their motorcycling teeth on before heading on to the next motorcycle stage with the RD Yamahas, or the first of the Japanese superbikes – Honda’s incredible 750/4 which heralded in multi-cyclinder ohc for the masses where it had been the preserve of road racings elite. How about an MV Agusta? A racing ‘three’ perhaps? Or a Magni ‘four’? Too passe? Maybe Ducati is more your style or a Laverda perhaps? Not impressed? Well what about some dirt action with lots on offer from Japan, Sweden, Spain, the UK or Germany as Honda’s Elsinore, 400 Cross Husky, a handful of Bultacos rub handlebars with a Maico a multitude of Greeves both MX and trials and a stunning Cheney Victor BSA, reputed to be an ex-Vic Allan machine, though a buyer would have to confirm. Sweden and MX is inextricably linked and the name Husqvarna is known throughout the MX world. 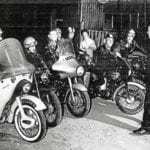 Like BSA the Husqvarna concern were armaments manufacturers who were active in a lot of areas – MX being just one. 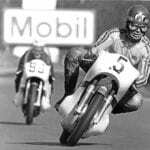 Their riders propelled the Husqvarna name to the fore in the dirt bike world and even Hollywood superstars Steve McQueen and James Garner enjoyed throwing the Swedish machines around in MX and the deserts of the USA. 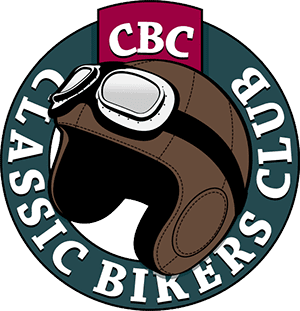 There’s British racing singles from AJS and Matchless – is that ohc engine the most beautiful power plant ever created? 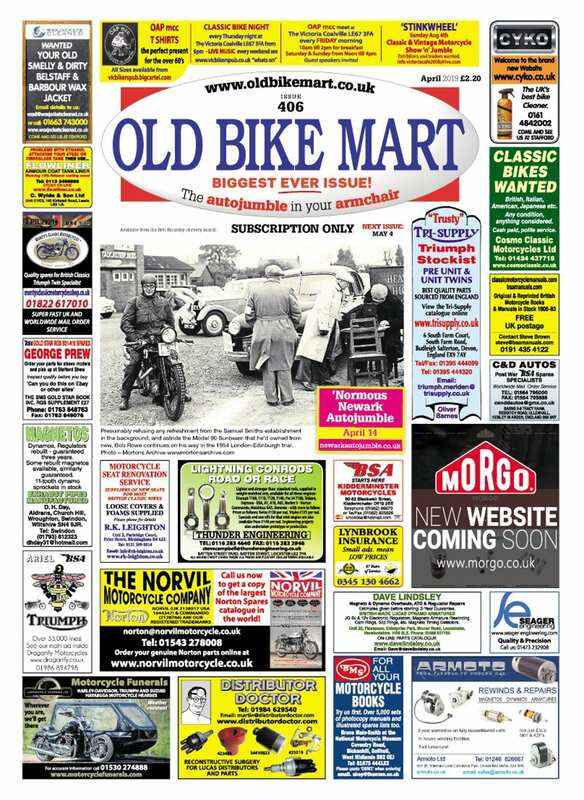 There’s a genuine ex-Francis Beat Manx Norton – featured in the current Classic MotorCyclemagazine – and as the pages of the catalogue flick over there’s Gold Star singles – scrambles and road racing, a Rocket Goldie and the ultra-rare Triumph Bonneville T120C scrambler from 1961 which goes alongside the TT Bonneville models, ‘TT’ as in TT Steeplechase, a uniquely American style of racing described as flattrack with jumps, where the Meriden 650s were the first choice of many racers. Rest assured the auction will be well attended as such desirable machines don’t come up everyday. Though it might be too tight to have a catalogue sent out there’s more information on the lots available at www.bonhams.com/25250 where you can register for on line bidding up until 48 hours before the auction.